*New move-ins only. Limited time offer – special subject to change or end without notice. Terms and conditions apply. 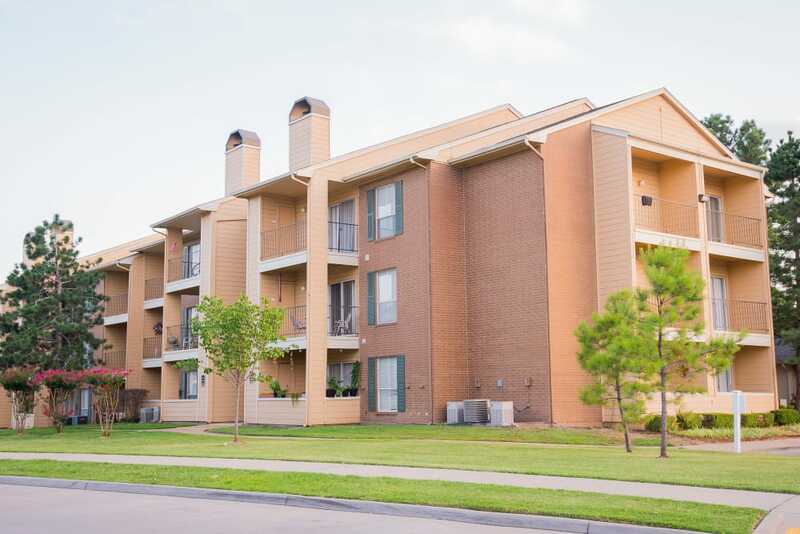 If you are looking for a one or two bedroom apartment for rent in Tulsa, OK, for an exceptional value, look no further than Windsail Apartments. 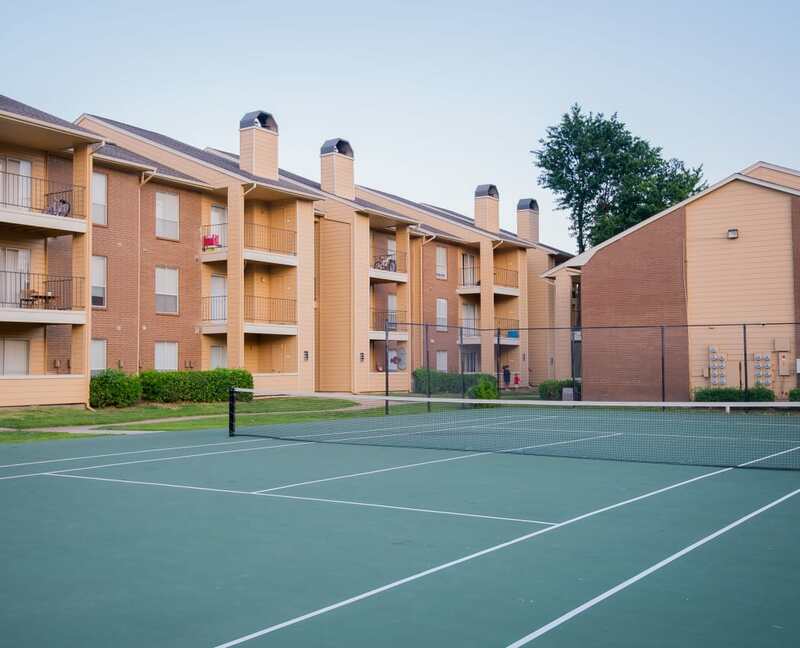 Our community is wonderfully situated near I-64 and enjoys easy access to work, school, and play. 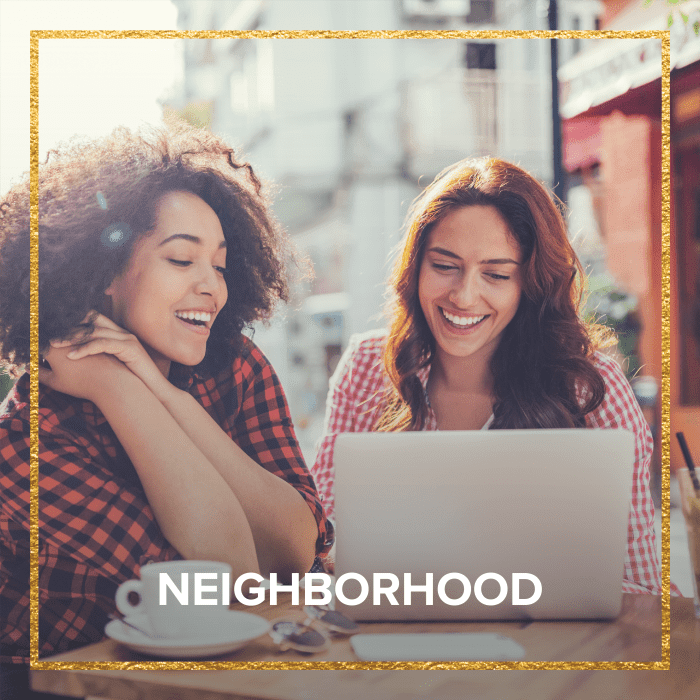 You’ll delight in the small community feel of our South Tulsa neighborhood, minutes from excellent shopping and dining at 71st Street Corridor. We are less than five minutes from Tulsa Community College South Campus and Hillcrest Hospital South. 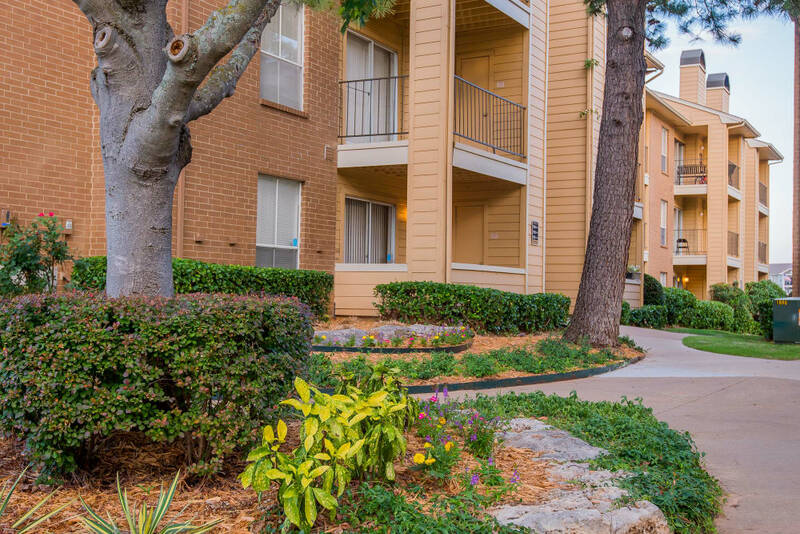 Each of our homes come with fully equipped kitchens, walk-in closets, and a private patio or balcony. 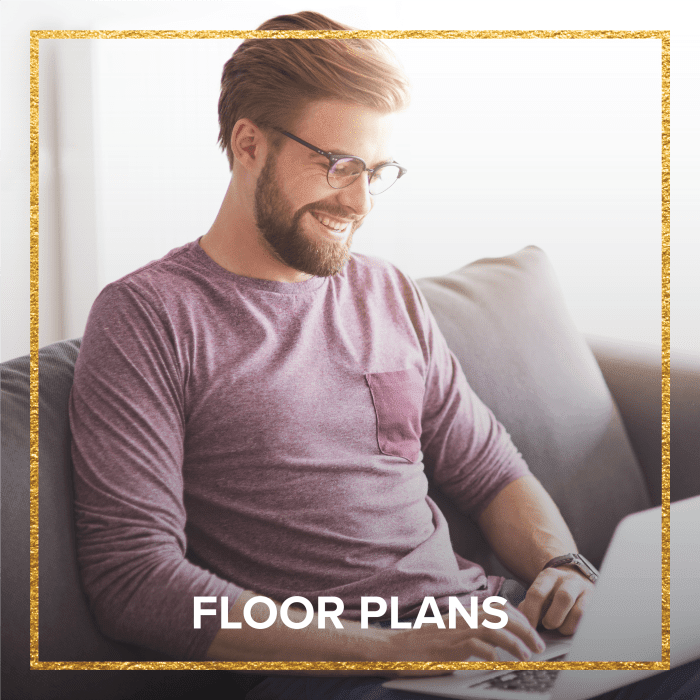 At Windsail Apartments we offer several unique floor plans for you to choose from. 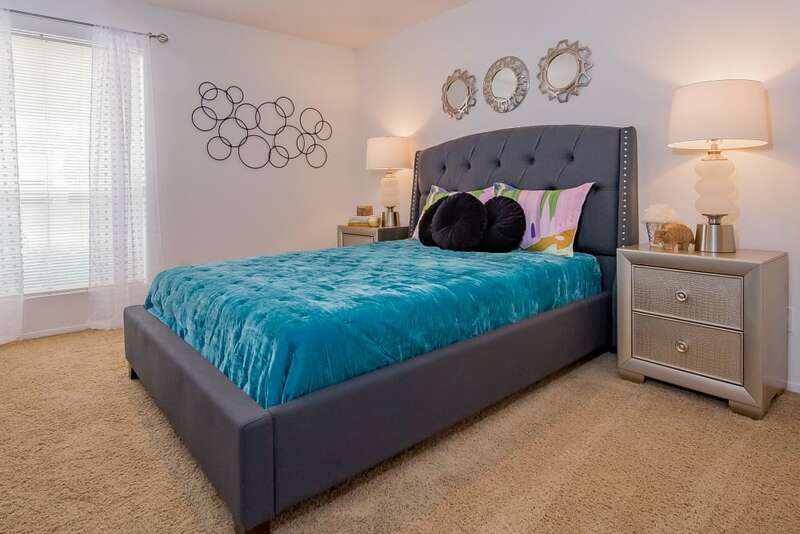 You’ll find roomy one and two bedroom apartments, and one bedroom townhomes, that are all pet friendly. 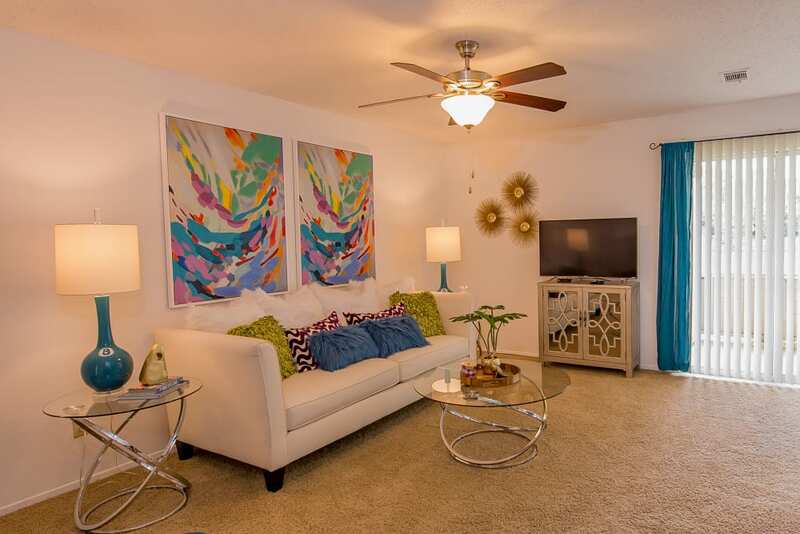 Our homes are designed for your comfort, and include air conditioning, extra storage, and fully equipped kitchens. 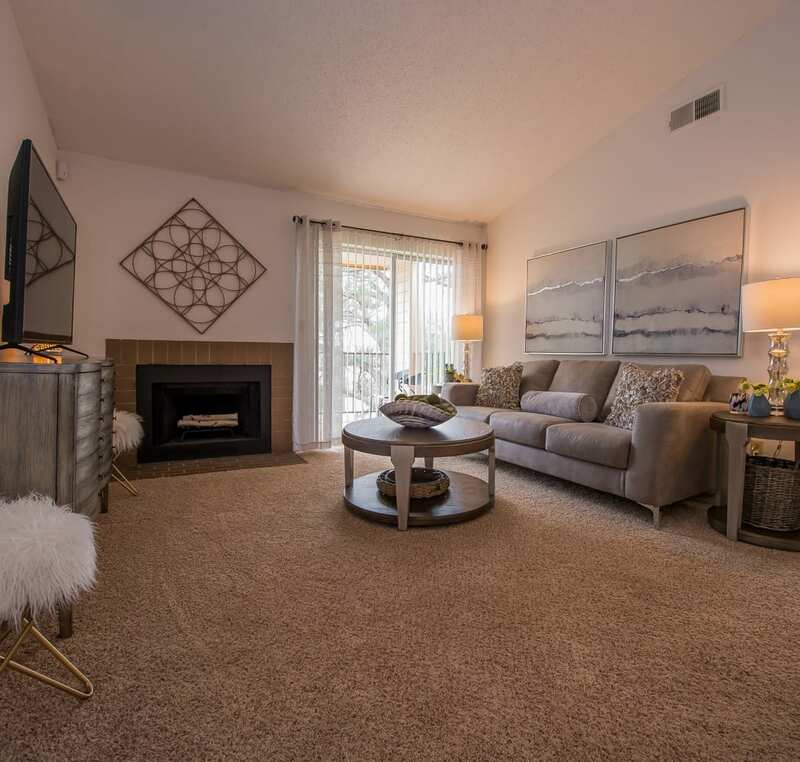 You can also choose from a variety of optional features like a fireplace, vaulted ceilings, garage, and washer and dryer connections. 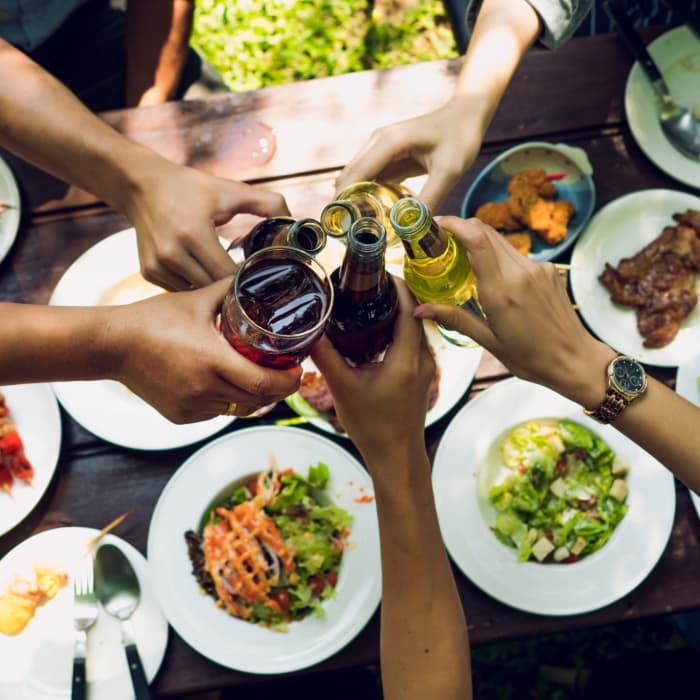 At Windsail Apartments, we offer amenities that will enhance your way of life. 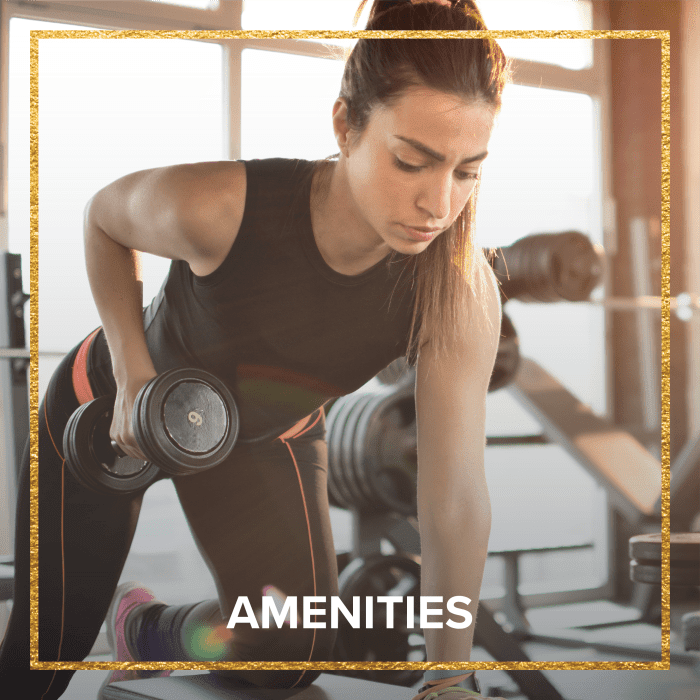 From our outdoor pool to our 24-hour fitness center, you will find numerous ways to stay active and make the most of your downtime. 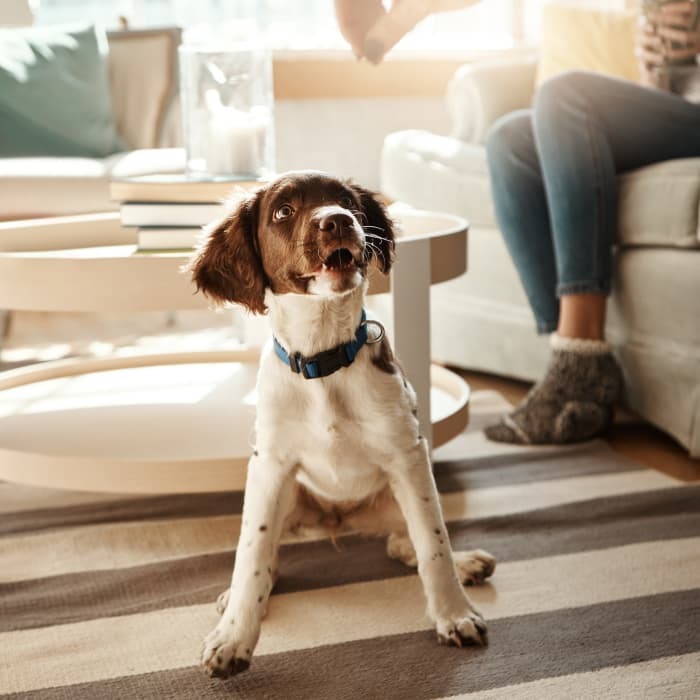 We are a pet-friendly community and your pup is sure to enjoy spending time outdoors in our onsite dog park. 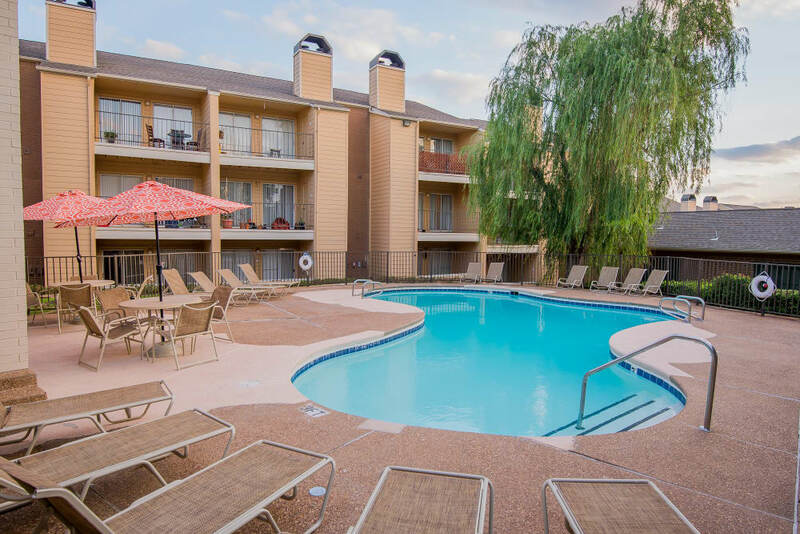 More amenities you will love include an inviting clubhouse, tennis court, picnic area with built-in barbecue grills, and a 24-hour laundry center. 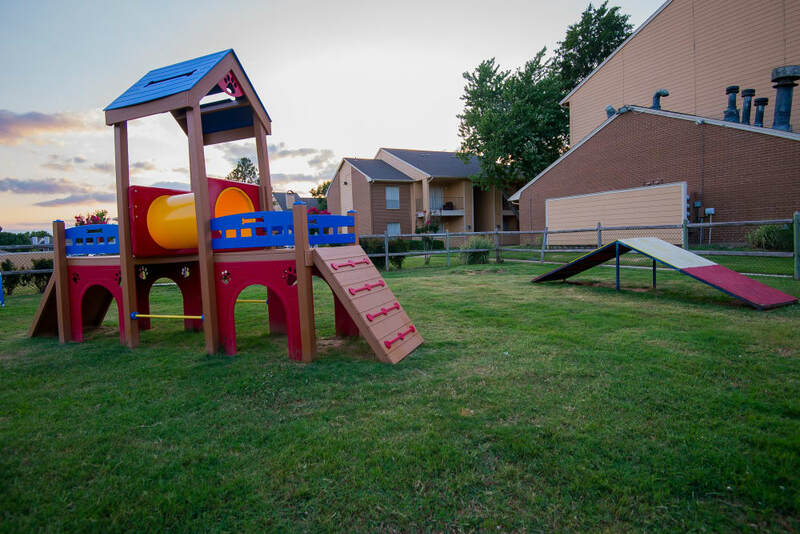 Windsail Apartments is ideally located close to major thoroughfares in South Tulsa. You’ll love the small-town atmosphere of this wonderful neighborhood. 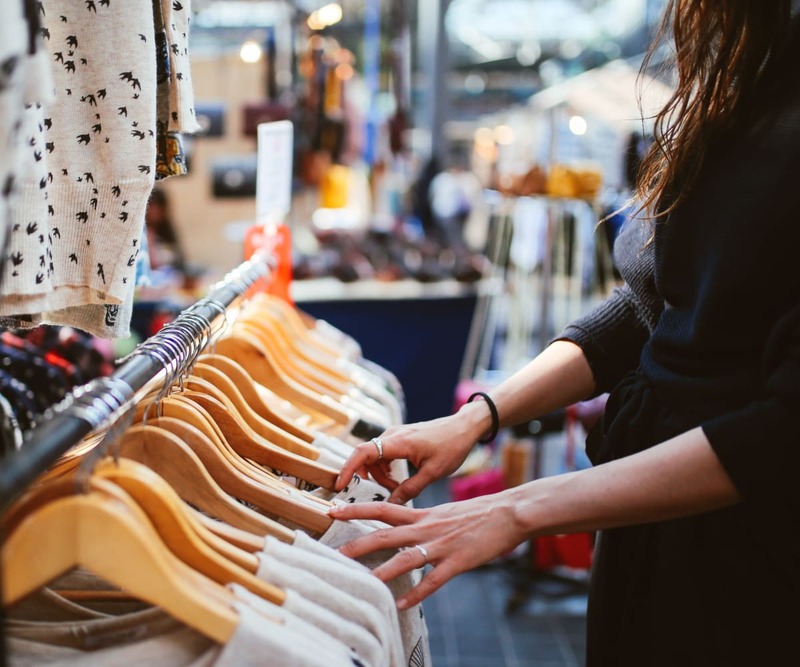 Right around the corner you’ll find multiple options for shopping, dining, and entertainment. Catch the latest release at Cinemark Tulsa and IMAX. 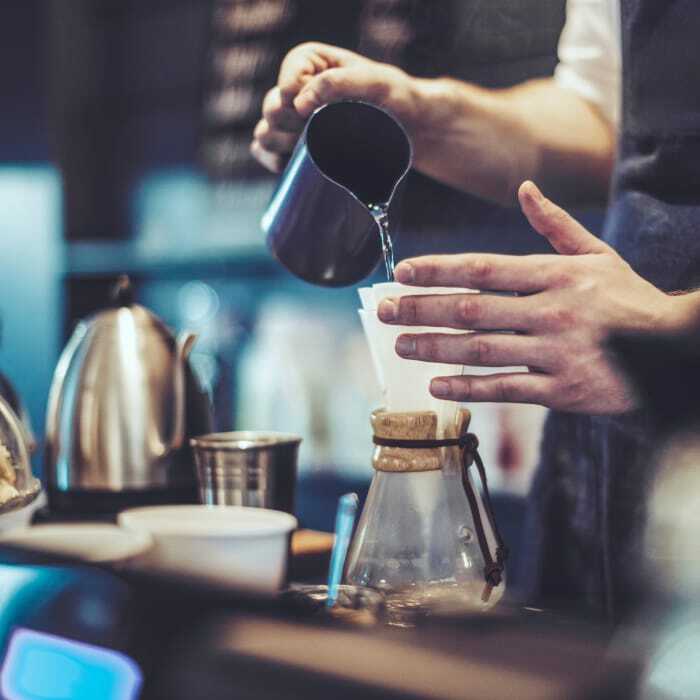 Stop by Eastside Market to stock up on home essentials at Target and pop into Starbucks for an afternoon pick-me-up. Treat yourself to a happy hour margarita and a plate of fajitas at Abuelo's Mexican Restaurant. 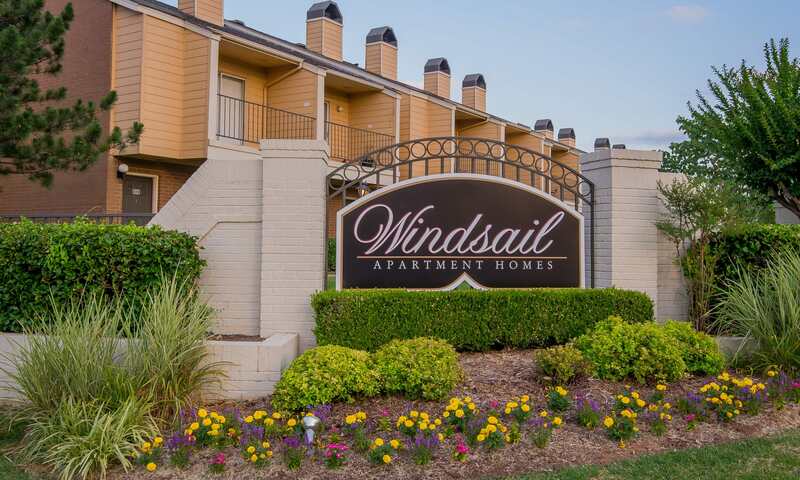 Ready to experience Windsail Apartments for yourself?